Cools the knee without the risk of chilling. The back of the knee is an area that often heats up and quickly sweats. Sweat can then cool fast and cause rapid heat loss. 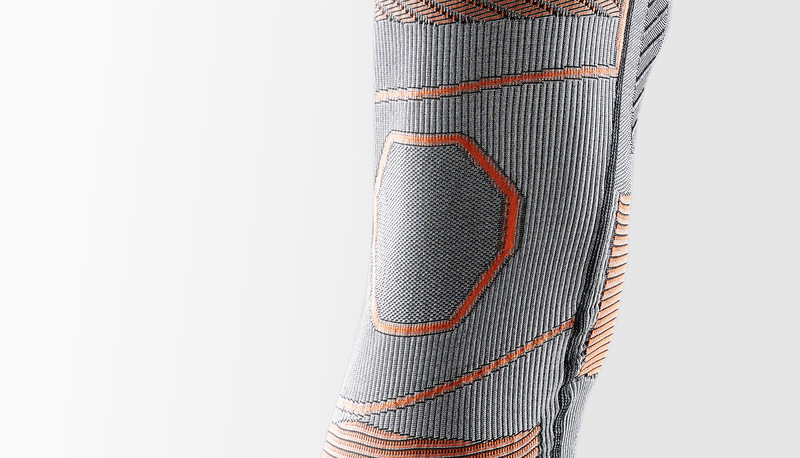 The AirConditioningSpot cools the knee without chilling.